A visit to Pinelli Estate is like dropping in on a much loved family friend. 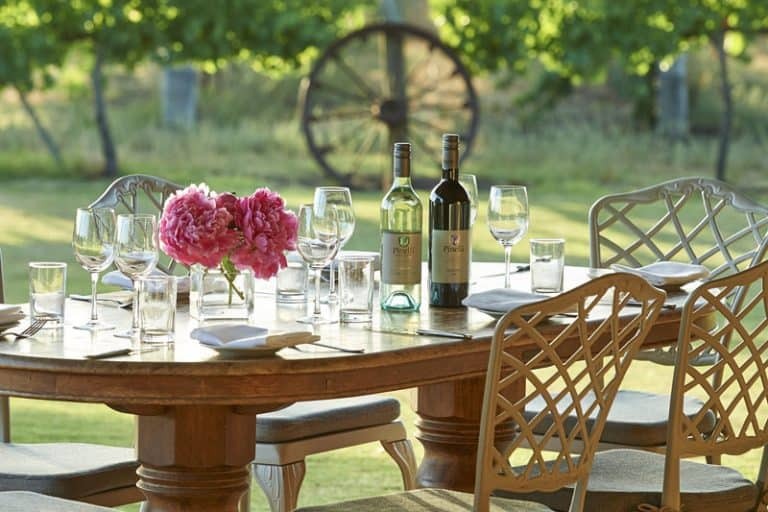 A warm and inviting atmosphere awaits at the Cellar Door of this established Swan Valley winery where you can taste premium award winning wines in a relaxed and friendly environment. Cellar Door visitors can explore a wide range of premium sparkling, white, red, sweet or fortified wines guided by the expertise of the Pinelli Estate Cellar Door team. However, don’t be surprised if you also happen to meet the winemakers responsible for crafting the wines standing behind the counter pouring the wines and sharing their knowledge and love of great wine – it’s very much a family affair at Pinelli Estate. There’s nothing better than relaxing with friends or family and tasting wine in the Cellar Door that looks out under the rustic pergola covered in decades old vines. Stay and relax for a while with a glass of wine or wander around to enjoy the views of the Pinelli Estate vineyards. It’s a lovely relaxed winery experience at Pinelli Estate and you wont find a more welcoming cellar door in the Swan Valley. Located next to our Cellar Door, is the newly launched Pinelli Estate Winery Restaurant that offers an exciting modern Italian menu for lunch or dinner. Sit under the aged grape vines in our alfresco area or enjoy a more intimate table in the cosy dining atmosphere of our rammed earth restaurant while enjoying views of our working vineyard. 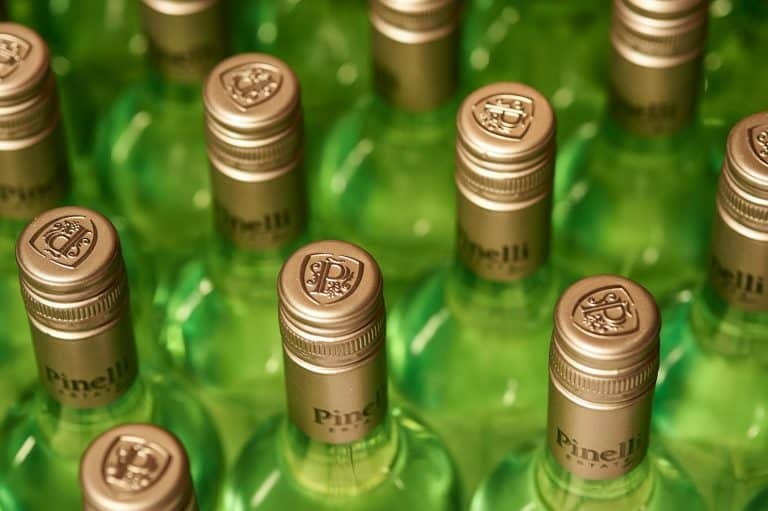 We encourage you to pair the gourmet delights from our restaurant menu with our award winning Pinelli Estate wines. You will find yourself spoiled for choice for both food and wine and will most likely leave with the temptation of a return visit. 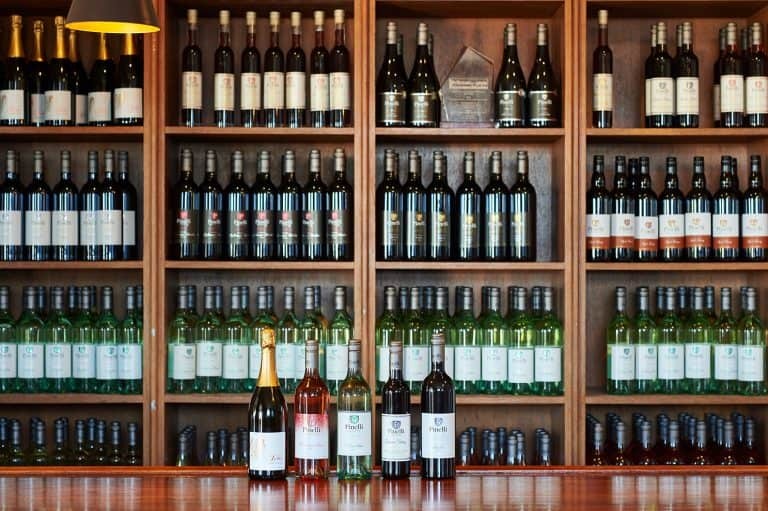 Visit our Cellar Door in the Swan Valley to enjoy tastings and purchase award winning wines from Pinelli Estate. Buon Appetito at Pinelli Estate Winery Restaurant. Enjoy delicious modern Italian cuisine amongst the vineyards. 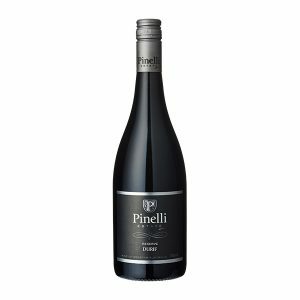 Browse our range of Pinelli Estate wines and select your favourites to try and buy at our Cellar Door or purchase online. 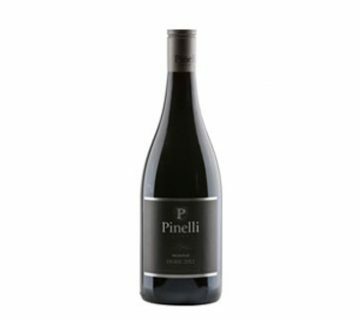 Purchase award winning Pinelli Estate wines online and have your order delivered right to your door. The Pinelli Estate Winery is proud to have been a part of the Swan Valley wine region for nearly four decades. 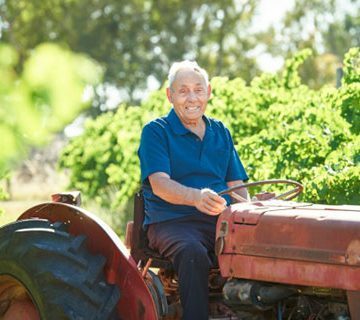 During that time, two generations of the Pinelli family have been growing grapes, tending the vines and hand crafting premium wines onsite that are the result of many years of hard work, passion and persistence. 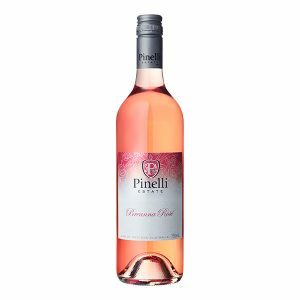 Nestled in the historic Swan Valley, Pinelli Estate enjoys a family winemaking heritage that dates back to 1955 when founder Domenic Pinelli emigrated to Australia. Today the Swan Valley’s second-generation winemaking team continually strive for perfection from the vineyard to the glass to create delicious, premium wines for any fine dining, family gathering or special occasion. When you visit Pinelli Estate, you will be able to see first hand how welcoming the Pinelli family is, their genuine love for what they do and their commitment to sharing their passion for wine with all that visit the Swan Valley. for great times and memories. Enjoy delicious modern Italian cuisine paired with award winning Pinelli Estate wines, nestled amongst the grapevines of the Swan Valley. Book a table for lunch or dinner or drop by for a visit today. 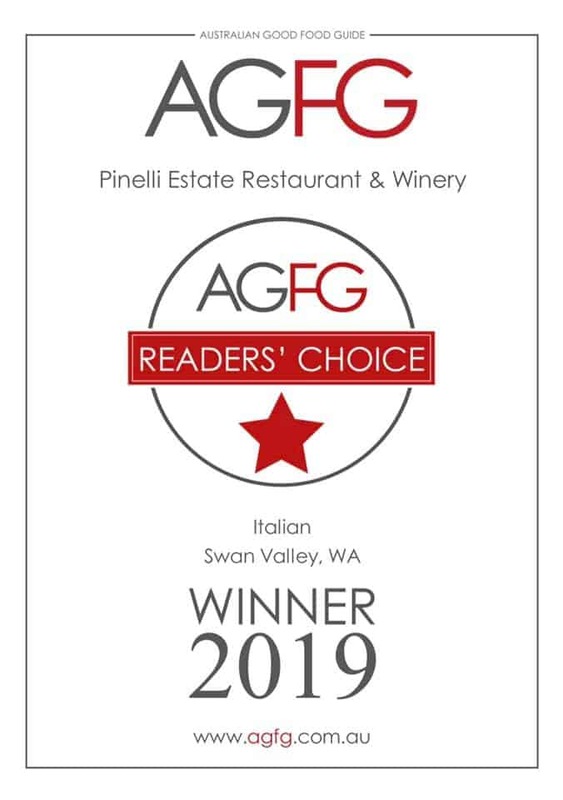 We are very excited to share that our Pinelli Estate Winery Restaurant has won the Australian Good Food Guide Reader’s Choice Award for 2019. This is huge achievement is a testament to the amazing team that we have working in the Restaurant and we are immensely proud of all of them. We also need to thank all of the wonderful customers who voted for us. If you haven’t yet visited the Pinelli Estate Winery Restaurant and tried our fabulous modern-Italian menu, we encourage you to stop by soon, or call and book a table for lunch or dinner today. Every year, the country’s leading wine writers from industry magazine Gourmet Traveller WINE, search the nation for the best wineries in Australia. 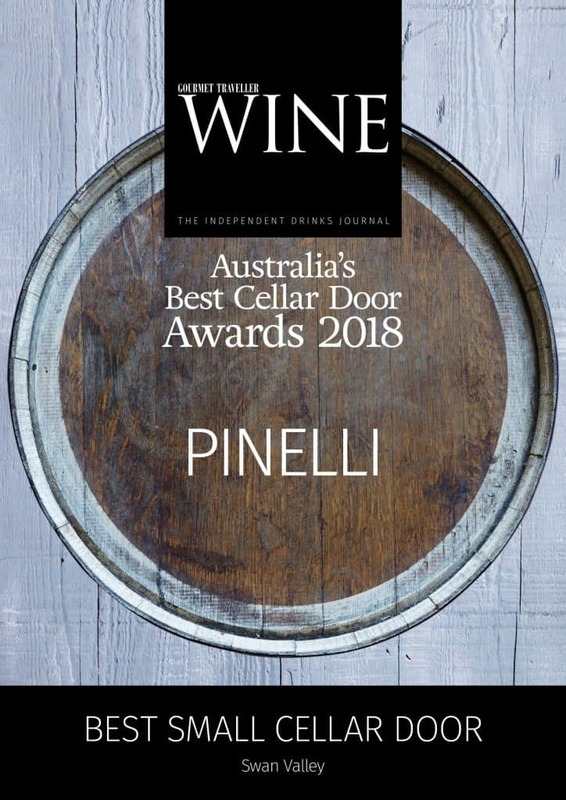 In 2018, as part of the Gourmet Traveller WINE’s Best Cellar Door Awards, Pinelli Estate was selected as the winner of Best Small Cellar Door in the Swan Valley region of Western Australia. We invite you to visit our Cellar Door and discover why Australia’s leading wine magazine chose us for this award. The philosophy for winemaking at Pinelli Estate has remained unchanged for over four decades. We believe that making great wine, like great food, starts with the best quality ingredients. Our father Domenic always taught us that great wines start in the vineyard, so the journey into the bottle starts with decades old vines that are tended with great skill and care with the aim of producing grapes of superb quality and flavour. Close to harvest, we taste and sample the grapes to ensure the optimum level of maturity for maximum flavour. From there, the grapes are carefully handcrafted into the finest premium wines possible through the understanding and patience of nature – all in readiness for our customers to enjoy with their family and friends. Visit the Pinelli Estate Cellar Door to tempt your taste buds with tastings of a range of delicious premium wines that have been handcrafted by our award-winning winemaking team at our Swan Valley Winery. Our knowledgeable Cellar Door staff will assist you in selecting a wine that suits your personal taste or is perfect for a special occasion. It’s hard to imagine a more beautiful setting for a Swan Valley Winery wedding than at Pinelli Estate. From the gorgeous vineyard setting for your ceremony and photos, to the sumptuous dinner reception at the Pinelli Estate Winery Restaurant – a wedding at Pinelli Estate will tick all of your boxes. Congratulations to our father Domenic, the founder of Pinelli Estate Wines. Domenic received the award in recognition of his contribution to the establishment of the Swan Valley. Since our first release in 2012, the Pinelli Durif has received multiple awards. From a Gold medal for the 2012 Vintage to our most recent Vintage 2016 being awarded 3 silver medals. After many months of development, we are thrilled to launch the new Pinelli Estate website. 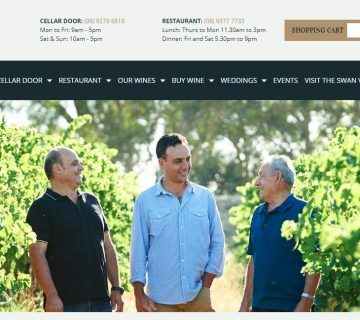 "When it comes to value for money, there are few better places than this little producer…"
Pinelli Estate has opened a new Italian restaurant in the Swan Valley for lunch & dinner. 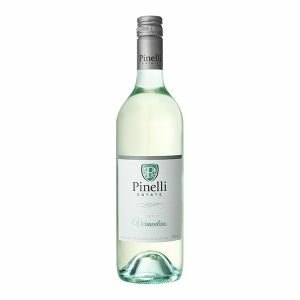 Go into the draw to win a dozen bottles of Pinelli Estate Premium wine. 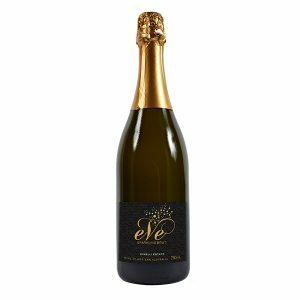 Order online and receive free shipping anywhere in Australia when you purchase 12 premium (750ml/500ml) wines. 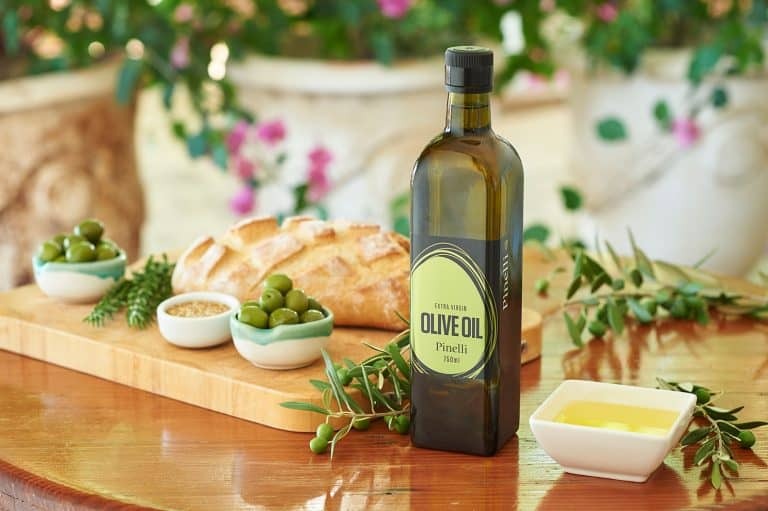 Did you know that Pinelli Estate also handpicks and processes olives to produce our quality olive oil? Thinking of spending the day in the Swan Valley? Are you a food and wine lover, looking for a family day out or a romantic weekender? We’ve been part of the neighbourhood for over four decades and have put together some suggestions to help you plan your visit.